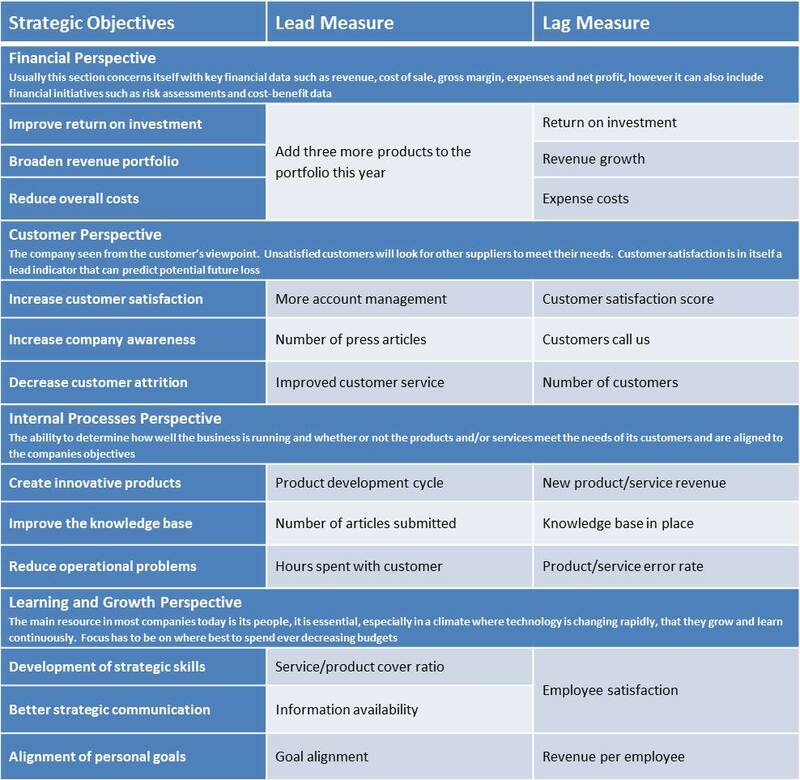 Leading and lagging indicators are two types of measurements used when assessing performance in a business or organisation. A leading indicator is a predictive measurement, for example; the percentage of people wearing hard hats on a building site is a leading safety indicator. 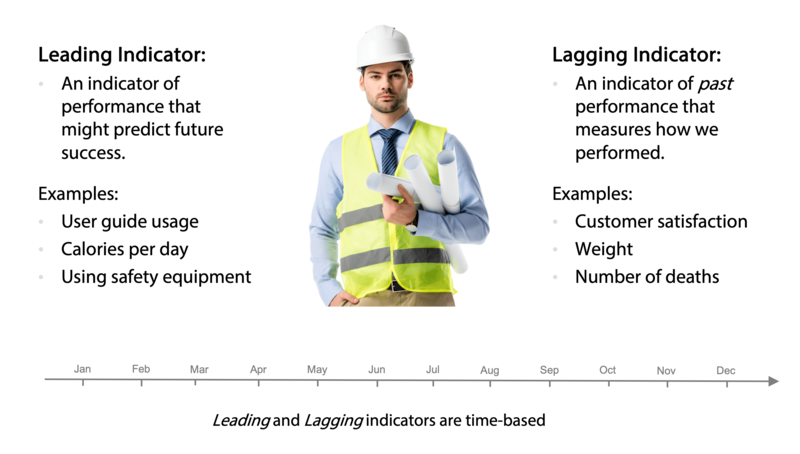 A lagging indicator is an output measurement, for example; the number of accidents on a building site is a lagging safety indicator. The difference between the two is a leading indicator can influence change and a lagging indicator can only record what has happened. All too often we concentrate on measuring results, outputs and outcomes. Why? Because they are easy to measure and they are accurate. If we want to know how many sales have been made this month, we simply count them. If we want to know how many accidents have occurred on the factory floor, we consult the accident log. These are lag indicators. They are an after-the-event measurement, essential for charting progress but useless when attempting to influence the future. To influence the future, a different type of measurement is required, one that is predictive rather than a result. For example, if we want to increase sales, a predictive measure could be to make more sales calls or run more marketing campaigns. If we wanted to decrease accidents on the factory floor we could make safety training mandatory for all employees or force them to wear hard-hats at all times. Measuring these activities provides us with a set of lead indicators. They are in-process measures and are predictive. Lead indicators are always more difficult to determine than lag indicators. They are predictive and therefore do not provide a guarantee of success. This not only makes it difficult to decide which lead indicators to use, it also tends to cause heated debate as to the validity of the measure at all. To fuel the debate further, lead indicators frequently require an investment to implement an initiative prior to a result being seen by a lag indicator. What has become clear over years of research is that a combination of lead and lag indicators result in enhanced business performance overall. To provide a couple of specific examples; “satisfied and motivated employees” is a (well-proven) lead Indicator of “customer satisfaction”. “High-performing processes” (e.g. to 6 Sigma levels) is a good lead indicator for “cost efficiency”. When developing a business performance management strategy, it is always good practice to use a combination of lead and lag indicators. The reason for this is obvious; a lag indicator without a lead indicator will give no indication as to how a result will be achieved and provide no early warnings about tracking towards a strategic goal. Equally important however, a lead indicator without a lag indicator may make you feel good about keeping busy with a lot of activities but it will not provide confirmation that a business result has been achieved. In much the same way a Balanced Scorecard requires a ‘balance’ of measures across organisational disciplines, so a ‘balance’ of lead and lag indicators are required to ensure the right activities are in place to ensure the right outcomes. The following table provides some examples of lead and lag indicators used in the production of a typical business scorecard. Become a Balanced Scorecard Professional or just get an overview, whatever you need we have a training package for you. Manage your Key Performance Indicators (KPIs) with QuickScore, read more about QuickScore and take out a free 30 day trial.